Distractions to the rider range from enjoying the scenery on a road trip to the actions of other highway users. Just make sure your gaze doesn’t linger too long. It's time to knock off the rust and get ready to ride. You need to take inventory of your skills and decide which need more work to be ready for the riding season. Maintaining your riding skills is an ongoing endeavor. What better way to keep your skills at a high level than a riding clinic developed just for your skill/experience level. We have a course that will fit your skill level and training needs. No matter if your a novice, intermediate, advanced or expert rider, we have a course for you. If you aren't sure what training is right for you, take a look at our new Skills vs. Training page. We offer Novice, Intermediate and Advanced Motorcycle Rider Training - ALL YEAR LONG. You may also choose an Individual ("Private") session at any level as well. Need your Virginia Class "M2" Endorsement? Want to learn to ride a Scooter? 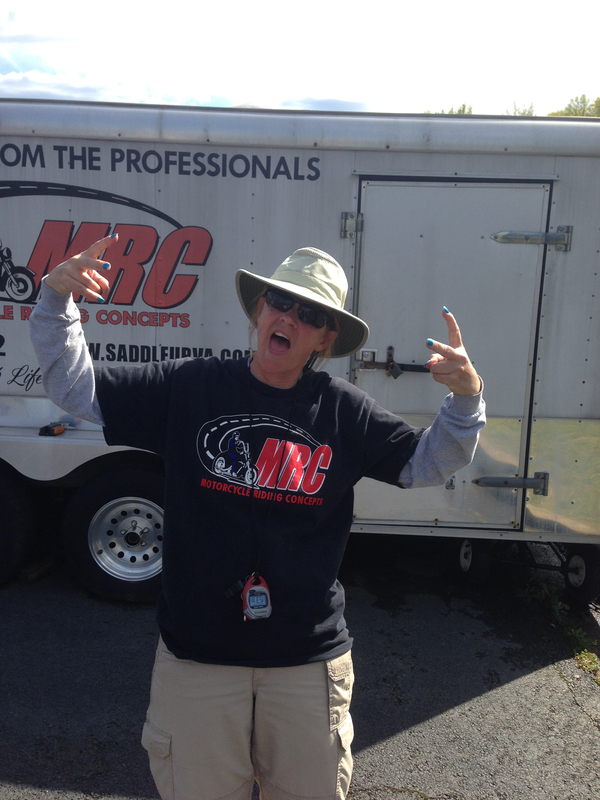 MRC has Scooters! Take our Basic RiderCourse on a scooter if you need a license. You may also request a Scooter for our Headstart and Seat Time courses or any Individual lesson. Whatever level you are, our years of experience and proven techniques are not about getting you to pass the course. Much more importantly, it's a passion and mission to give you the tools to evolve into a better and more skillful rider. We are not about the easy way. We are about the right way-the safe way. People are talking about our skills, our curriculum, our high standards, and how we stand out. We stand out because of HOW we teach, that comes from who we are. We are motorcycle police officers, military and professional instructors with a wealth of motorcycle training experience. We have competed professionally and taught motorcycling skills across the country and abroad. We are passionate and committed to riding excellence! 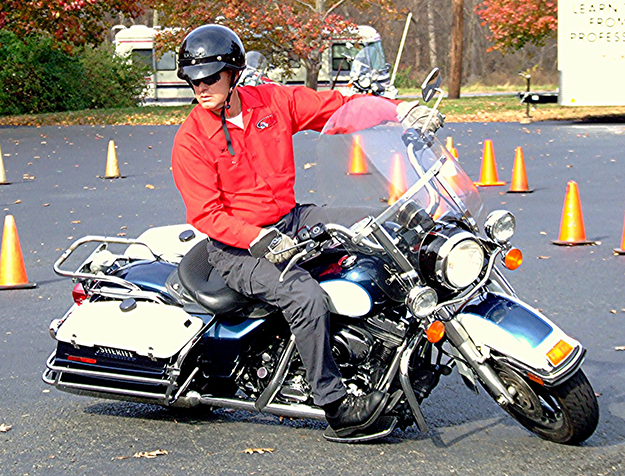 Motorcycle Riding Concepts is committed to rider education and motorcycling excellence. Our training cadre is top-notch - the cream of the crop. Each of these training professionals has successfully completed rigorous training courses to achieve qualification and certification as a RiderCoach/Instructor and each must be re-certified every year. Below are brief bios and photos of our cadre. We invite (encourage) you to read through these posts to discover the depth and breadth of knowledge and expertise represented. Harry Avila is a lifelong motorcyclist having bought his first motorcycle (a surplus Harley-Davidson from the California Highway Patrol) at age 17 and has been riding ever since. 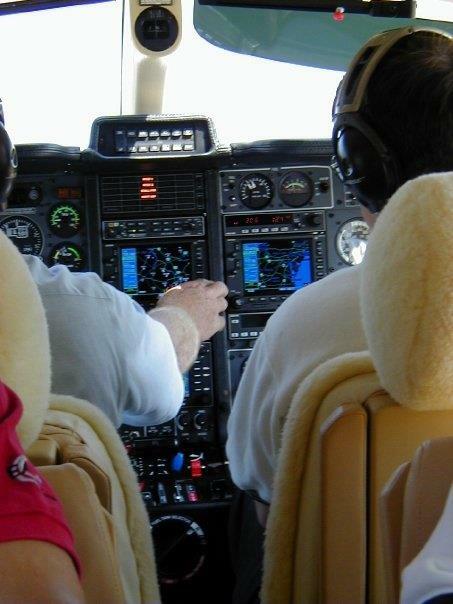 Prior to becoming a RiderCoach, he was a Certified Flight Instructor and believes that learning proper riding skills is even more important than learning how to fly. 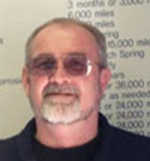 Harry is a U.S. Army veteran and year round rider who enjoys long distance motorcycle trips. He brings years of teaching experience to those just learning to ride or veteran riders who want to improve their skills. 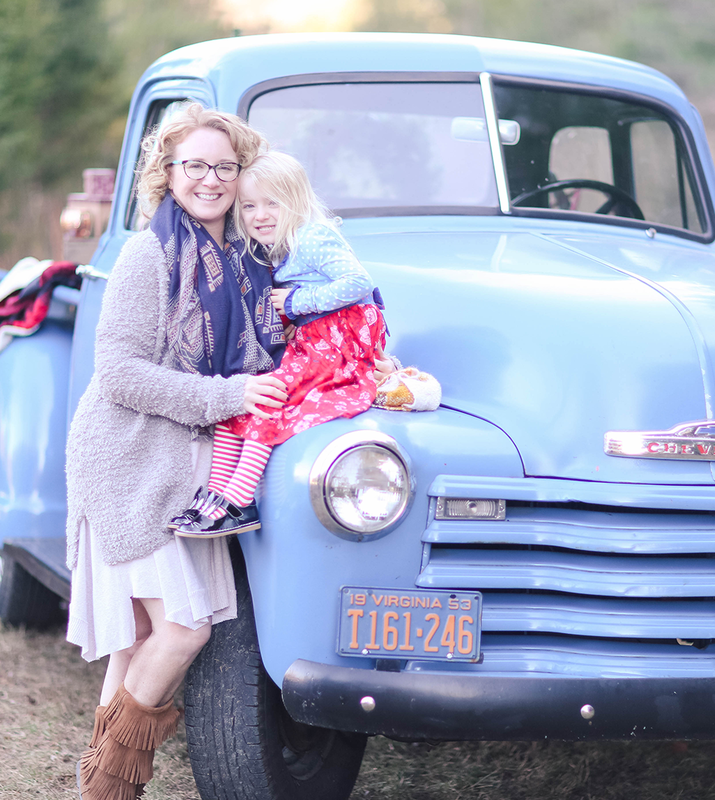 Trish Blomquist rode her first motorcycle, a Suzuki 50 Trailhopper, when she was 10 years old. Her enthusiasm for motorcycles has continued through the years. 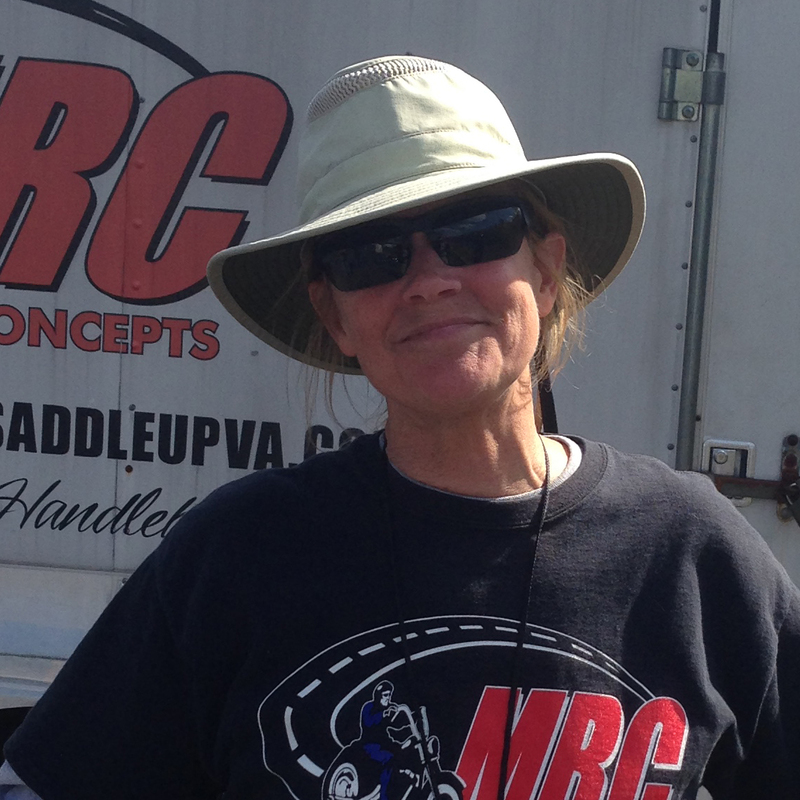 With a husband and four children who ride, Trish is dedicated to modeling and coaching motorcycle safety. 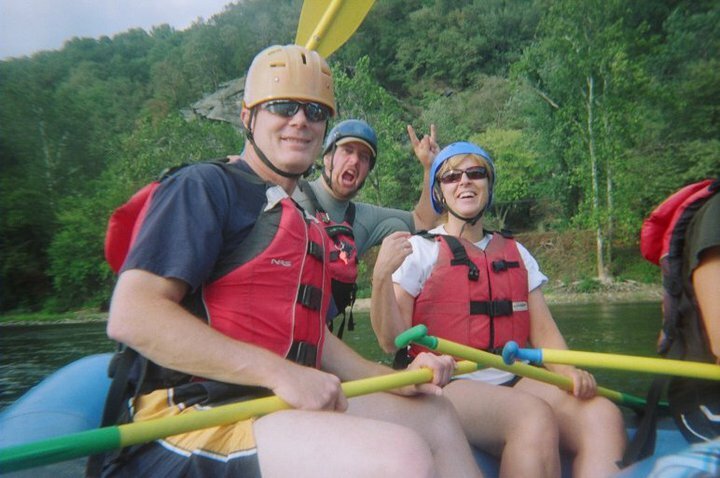 Trish is originally from Pittsburgh but has lived in Washington D.C. for the past 23 years. 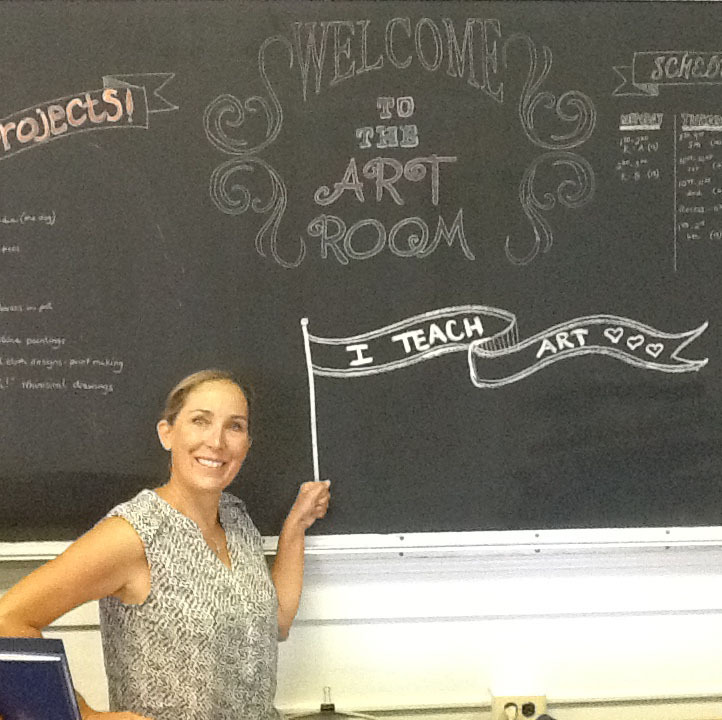 When she's not on two wheels, Trish teaches art in a DC elementary school. 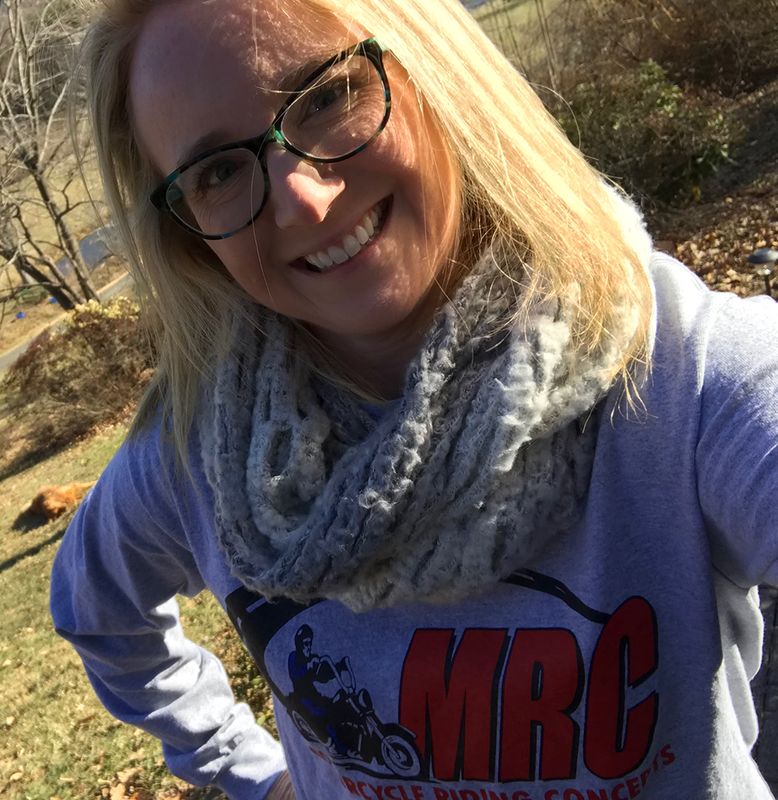 Trish never gets tired of riding her dual sport bike with her husband through Rock Creek Park and around the monuments or trailering her bike for a day of off-road riding. 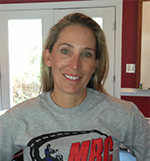 She loves the Washington D.C. area because it has so many scenic rides for motorcyclists to safely experience and enjoy. 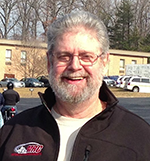 Mike Nicholson (Nick) is a Partner and the current President for Motorcycle Riding Concepts. Nick is currently a police officer of 23 years, having served seven years on the Police Motor Squad. 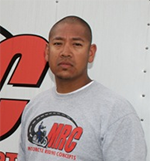 Nick has engaged in nearly all motocycle disciplines. Students will benefit from his experience and perspectives on sport, touring, standard and custom motorcycles. Off road racing in motocross, enduro and observed trials round out his motorcycling resume. Nick has also taught public safety teams riding skills for trail search and rescue operations. 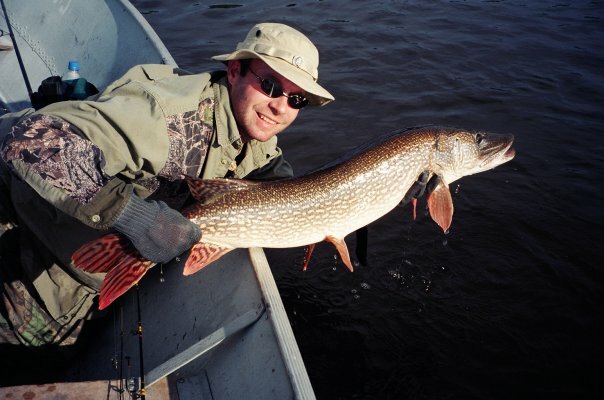 When not riding, Nick enjoys fishing, competition shooting and playing ice hockey. 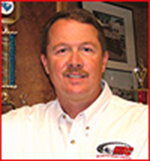 Mark was a Founding Partner of MRC and served as its President. 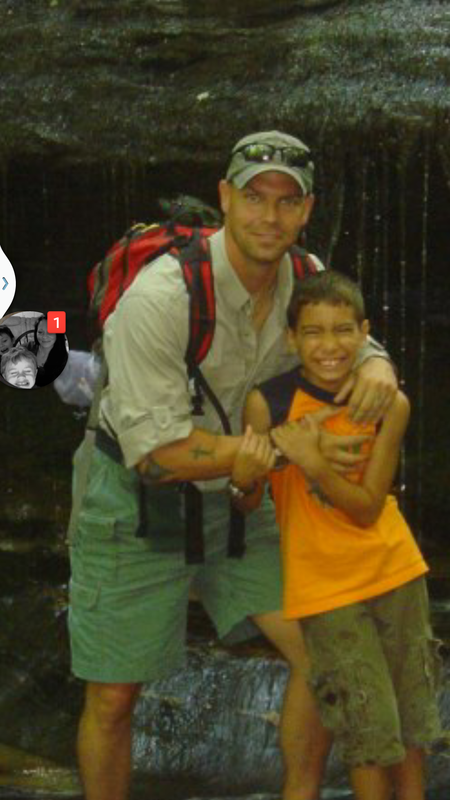 It is with great sadness that we announced the sudden death of Mark Payton on January 27th, 2011. 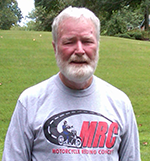 Mark had a passion not only for riding but for safety and he was one of the lead instructors with MRC. 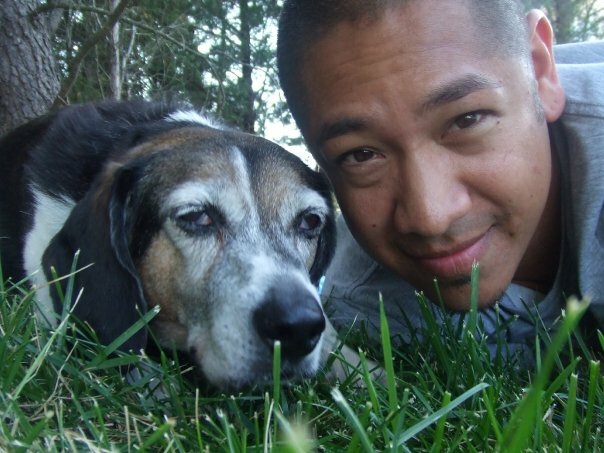 We continue to emphasize his passions in our teaching as a legacy that Mark has left with MRC. The prestigious "MTG" (Mark the Good) award is given to our standout riders in each class in his honor. Mo Smith has been riding motorcycles since she was a little kid. She bought her first motorcycle in 1977, a Kawasaki 90, and has owned and ridden ever since. Currently Mo rides a 2006 Harley-Davidson Ultra Classic. Mo is passionate about motorcycling and bringing that experience to all riders, but new riders in particular. She has been a Rider Coach since 2005. When not helping to fulfill the dream of motorcycling you can find Mo teaching math to high school students! Mo is actively involved in the local HOG Chapter and has held executive positions there for several years. 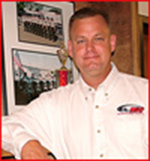 Jeffrey Thompson is the CEO/General Manager and a Partner for Motorcycle Riding Concepts. Jeff is a retired Police Sergeant from a large suburban Washington DC police department. Jeff has owned, built, and operated motorcycles both on and off-road for over 45 years, of which 30 years was with the police department. 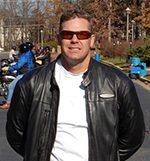 Jeff rode as a Motor Officer and Supervisor for 12 years and has been a certified Motorcycle Instructor since 1988. Jeff incorporates his 12 years as a Crash Reconstruction Detective and Supervisor in his overall approach to dynamic motorcycle training. 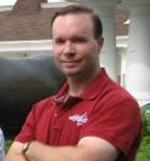 Jeff has won many competition honors both locally and nationally. Additionally, Jeff has had the opportunity to instruct students from across the USA and abroad. Jeff is passionate and dedicated to the pursuit of riding excellence for all riders. Neal Thompson has had a fond love for anything with wheels since a very early age, riding on his Dad’s gas tank at the early age of three. 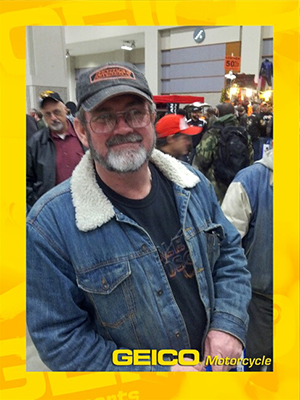 Neal is extremely passionate about motorcycles of all types and has been riding for over 10 years. 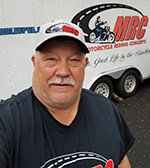 Moonlighting early on as the motorcycle mechanic for MRC, as much as this gear head loves to turn wrenches, he wanted to share his knowledge about motorcycles with others as a Coach. 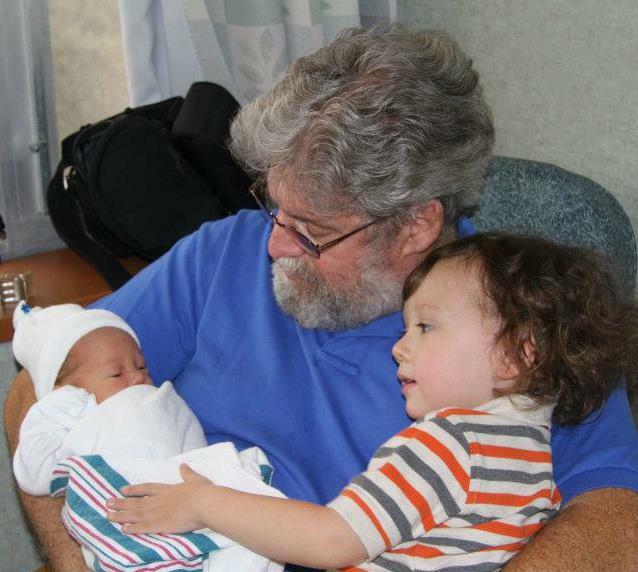 In addition to motorcycles, he holds his family, son, and nephew very near and dear to his heart and hopes to inspire others to find their passion for riding as well. 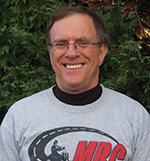 Don Withrow is the Chief Operating Officer and a Partner for Motorcycle Riding Concepts. Don rode a motorcycle for the first time when he was just 12 years-old. He bought his first motorcycle (a 125cc Allstate) at age 14 with the money he earned mowing lawns and doing odd jobs. Don proudly served his country in the U.S. Army for 20 years spending six years in overseas assignments including two years in Vietnam. Working with riders, young and old, to develop and hone their riding skills is a passion for Don. He has been teaching students to ride motorcycles safely since 2001 including novice, intermediate and experienced riders. 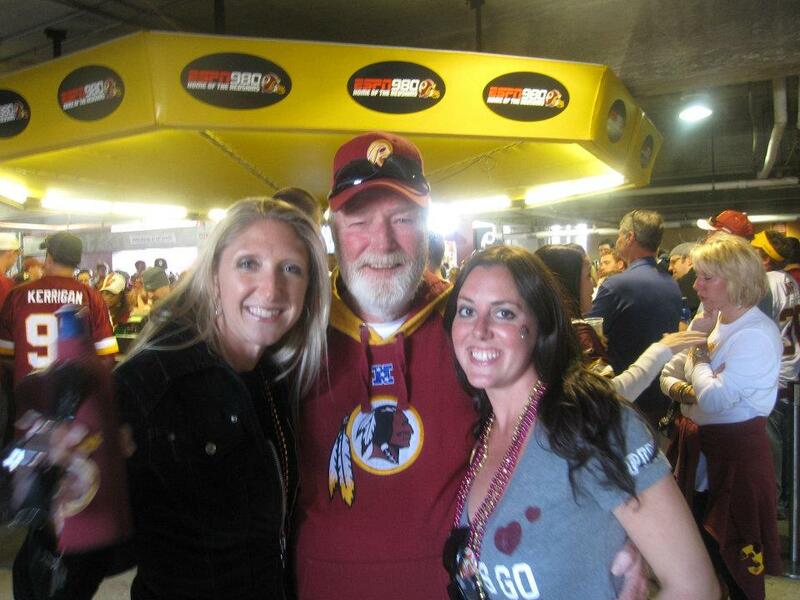 Don's passion outside of riding motorcycles and teaching students to ride motorcycles is Washington Redskins football. Although he has been mostly disappointed with the team since 1993, he's still an avid fan and goes to as many games as he can.